Target Corp. traces its roots back to 1902 when its founder George Dayton set up the Dayton Dry goods company in Minneapolis, and later Dayton Company in 1911. Dayton acquired Lipmans, a department store in the 1950’s. The Dayton Company merged with J. L. Hudson Company in 1969 to become Dayton-Hudson Corporation. The corporation acquired and set up many stores in locations such as Iowa, Colorado, Oklahoma, Tennessee, Los Angeles, Arizona and other U.S states. In 2000 the name of the company was changed to Target Corporation. It opened its first ‘Target’ store in 1962 in Roseville, Minnesota. The company is the second-largest discount retailer in the U.S. after Walmart. The corporation uses a bull’s eye logo. The store operates as Target, Target Greatland, SuperTargets or City Target. Today the store is headquartered in Nicollet Mall in Minneapolis. It has its own private brands such as Archer Farms and Market Pantry for grocery brands, Sutton & Dodge for meats and Trutech for their electronics line. Their Up & Up brand has household, baby and personal care products, as well as other essential goods. 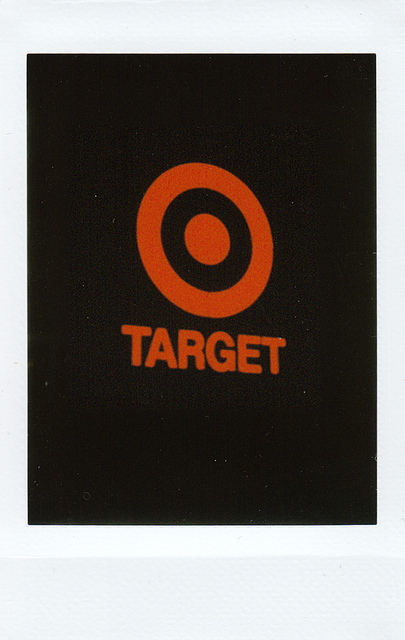 One of the unique items featured at Target stores are their gift cards, some of which are patented. These designs also make them the most sold gift cards in the world by dollar and units sold. The gift cards often serve as more than gift cards. Some can function as CD-ROMs, MP3 players, others allow the customer to record a voice message, scented gift cards, those that light up, among others. Target now covers all U.S. states apart from Vermont, with over 1,700 locations and with a presence including Hawaii, Canada and Alaska.